Enjoy a 7 Night Stay in the Resort of Your Choice in China! Enjoy a 7 Night Stay at the Resort of Your Choice in China! 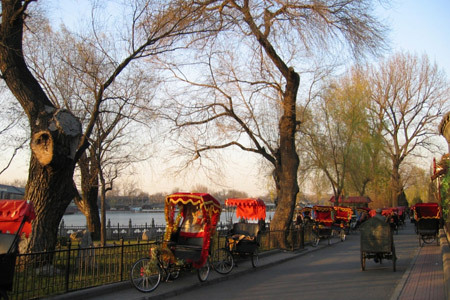 Plan a dream trip by searching for week long stays at many popular destinations around China. You will have the opportunity to choose accommodations ranging from a studio up to a three bedroom based on availability - many of which are self catering. Whether you are traveling with family or friends, we have accommodations that will suit your vacation needs. Upon winning this offer, your credit card will be automatically charged and you will receive an email with your vacation rental certificate. Follow the instructions that come along with the certificate in order to book your unit. You should receive this email within 30 minutes of the offer ending. There is no need to submit for travel dates and wait for a confirmation, you get to book the unit you want.